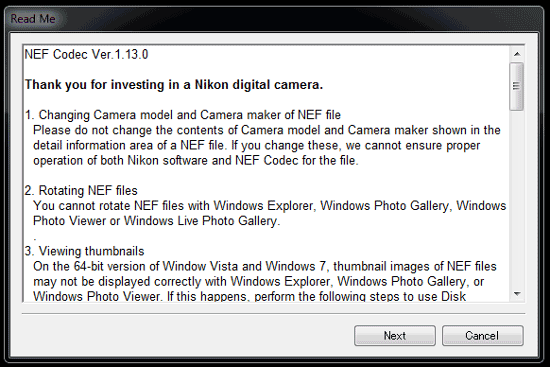 Nikon released NEF Codec v1.13.0 that adds D4 support (Windows only). This entry was posted in Nikon Software and tagged Nikon NEF Codec. Bookmark the permalink. Trackbacks are closed, but you can post a comment.